WHERE IS YOUR MOUNTAIN, YOUR DESERTED PLACE? 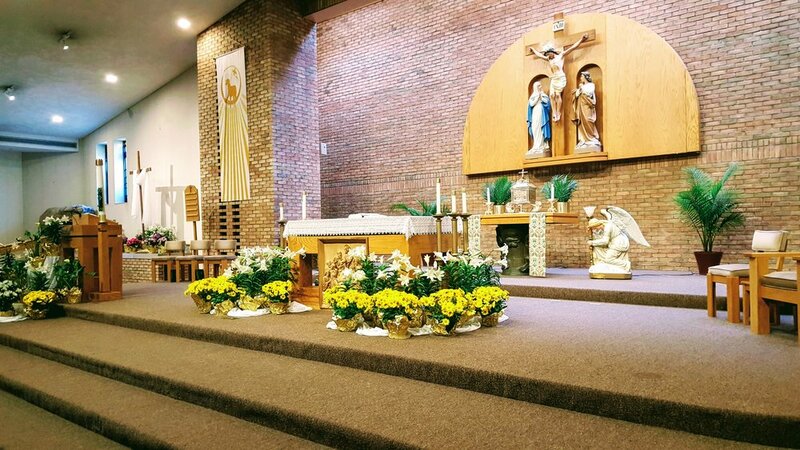 "I heartily recommend to the Church's pastors and to the People of God the practice of Eucharistic adoration, both individually and in community. I would also like to encourage those associations of the faithful and confraternities specifically devoted to Eucharistic adoration; they serve as a leaven of contemplation for the whole Church and a summons to individuals and communities to place Christ at the centre of their lives." –From Pope Benedict XVI's Apostolic Exhortation. As lay faithful, we are called, through our baptism, to carry out the mission of Jesus Christ. How do we prepare ourselves for this mission? This is a tall order and not one to be taken lightly. The celebration of the Eucharist, frequent confession and time spent in Eucharistic Adoration are concrete ways to receive the grace necessary for this commissioning. Learning from Christ, our supreme example: He knew the importance of taking time to pray. MK 1:35 Rising very early before dawn, he left and went off to a deserted place, where he prayed. MK 6:46…he went off to the mountain to pray. Where is your mountain, your deserted place? Is your relationship with our Heavenly Father being strengthened and properly cultivated? Is Jesus Christ in the center of your life? Visit Jesus in the Blessed Sacrament anytime between 8:30am-6:50pm in the church every Thursday.